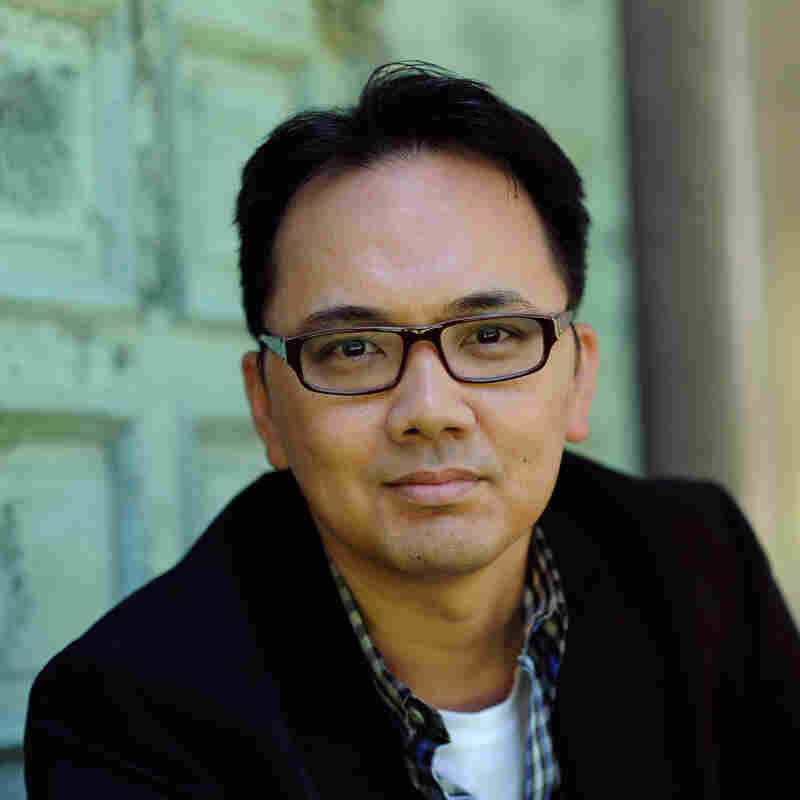 Interview: Vu Tran, Author Of 'Dragonfish' Author Vu Tran's debut novel reflects his own experiences escaping Vietnam as a child. He tells NPR he was drawn to crime fiction as a way to dig into the sometimes-untold stories of immigrants. Oakland cop Robert can't seem to forget Suzy: She left him two years ago and ended up marrying a man named Sonny, a gambler and a smuggler; a man who escaped from Vietnam, like Suzy. Robert's always wondered what happened to his ex-wife — and now she's disappeared, and Sonny's forcing him to look for her. Sonny shadows Robert on a journey that takes them through the gambling underworld of Las Vegas, and through the haunted enclaves of Suzy's past. 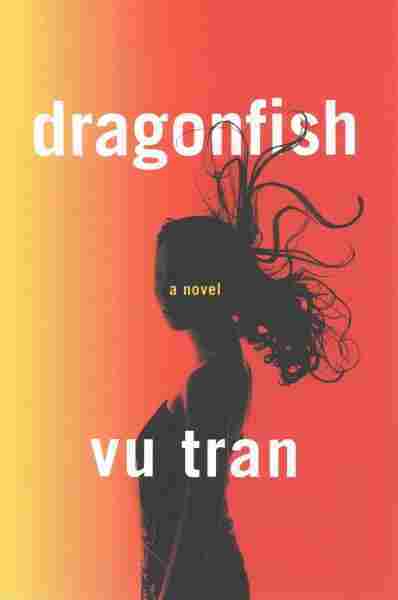 Dragonfish is Vu Tran's first novel. He's an acclaimed short story writer who teaches creative writing at the University of Chicago, and he tells NPR's Scott Simon that he was attracted to the sexiness of noir fiction. "I thought it would be fun to indulge in that, and I found myself, in telling a story about immigrants, that a noir or crime framework allowed me to say a lot of other things." There's always that interplay between what's knowable and unknowable, and there's always that aspect of stories that are hidden from people. And I think the story of the immigrant is similar. I think all immigrants have stories that they're either willing to tell, or unwilling to tell. And I think the reasons for them not wanting to tell those stories have always been interesting to me. 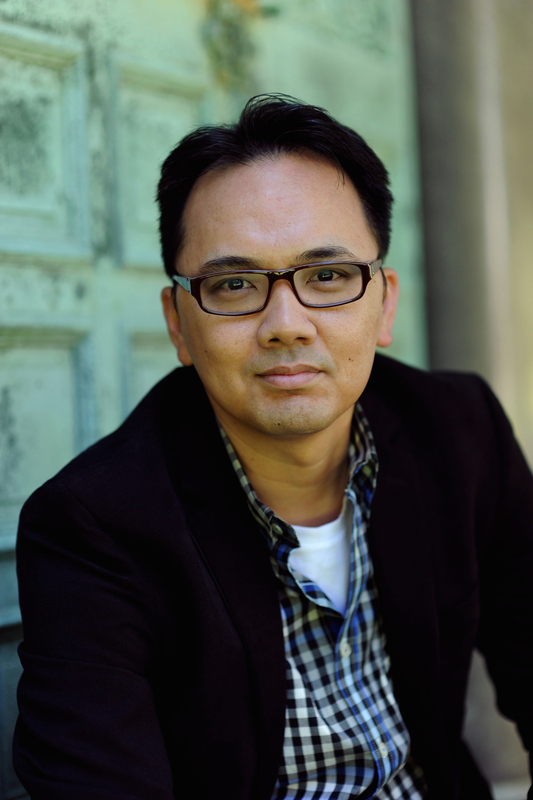 Vu Tran is an English professor at the University of Chicago. Dragonfish is his first novel. Writing those letters, they came out of me the most smoothly. I didn't have to fight to get that voice out. I think it gives the crime narrative an emotional foundation that connects all the main characters to each other, at least emotionally. Once I got those letters down, once I got that foundation, I think the crime narrative, more interesting complications arose out of that — it provided me with the rest of the novel, in many ways.